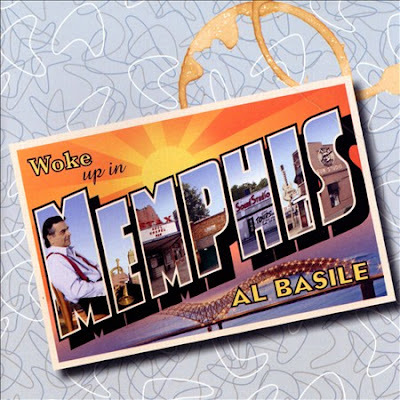 I just received the newest release (May 20, 2014), Woke Up In Memphis, from Al Basile and it's a giant bowl of R&B and soul. Opening with Yesterday You Left, a poppy R&B track with solid sax contributions from Rich Lataille and Doug James and cornet and vocals from Basile. Duke Robillard plays a plucky solo on this track supported by Bruce Bears on organ, Mark Teixeira on drums and Brad Hallen on bass. Don't Make Me Beg has a super feel with Basile really getting in the groove vocally. A loose and airy cornet solo followed by a tight guitar riff from Robilard tops this track. When Things Get Tough is a straight up R&B pop track. One More Stone In The Pitcher has a really nice feel along the lines of Al Green with warm vocals and well balanced horns and keys. Bears takes a real nice organ solo on this track also letting the door open for Basile to follow with a really melodic solo of his own on cornet. 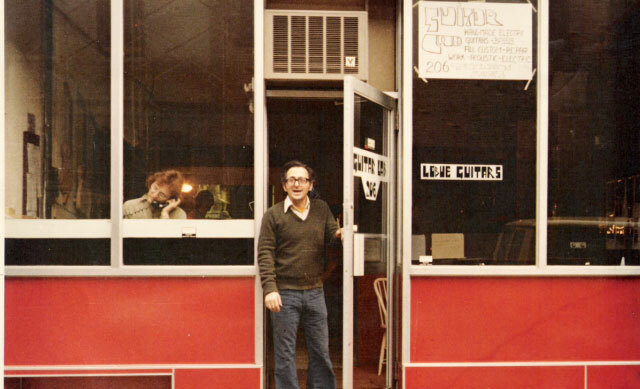 Title track, I Woke Up In Memphis, is a quick paced almost spiritual track also featuring Robillard playing some finger picked guitar and punctuation from Basile on cornet. Jimmy & Johnny has a traditional Memphis ballad sound and a catchy melody. I particularly like the rich guitar work of Robillard on this track. Saved By The Blues has a great strut with horns pushing the way. Basile's vocals are well integrated and soulful. Both Robillard and Basile lay down some nice solos on this track. Nibblin' Through The Fence is a nice easy ballad with tasty little riffs by each player. 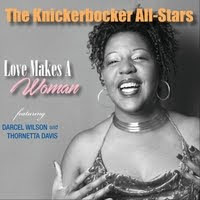 Make A Little Heaven features Sista Monica Parker on vocals and classic Memphis horn work making this a nice pop R&B track. Too Tough has a really distinctive swing and Basile really capitalizes on it both vocally and instrumentally. Possibly my favorite track on the release, Robillard really steps it up with a great bluesy guitar solo over bears on organ and Basile also does some of his strongest cornet work on this track as well. Nicely done. You Choose Me is another stand out track with a strong strut. Basile's vocal strength is supported by solid horn work by his own cornet work and of course the work of James and Lataille. Drummers never get the pats they deserve but Teixeira really keeps a tight ship on this release. The release is wrapped by Masked Man, a funky R&B track allowing some of the most effective soloing by Basile on the release. Robillard also hits a nice groove on this track of course supported by Bears, Teixeira, Hallen, James and Lataille. 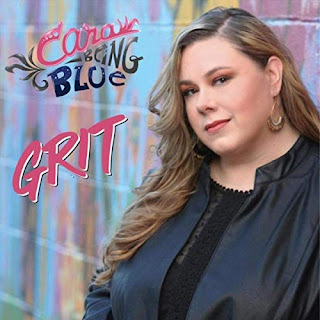 This is a cool release capitalizing on the R&B styling from Memphis and I think that he does a nice job of pulling in cool blues, jazz and rock influences for a unique package. This video is not from the current release but representative of Basile's work.